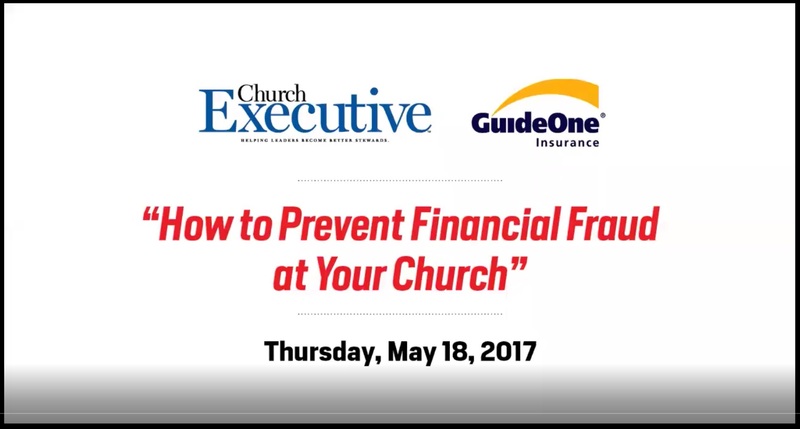 Learn how to AVOID yearly rate increases in your church benefits program! The One. The Few. The Many. 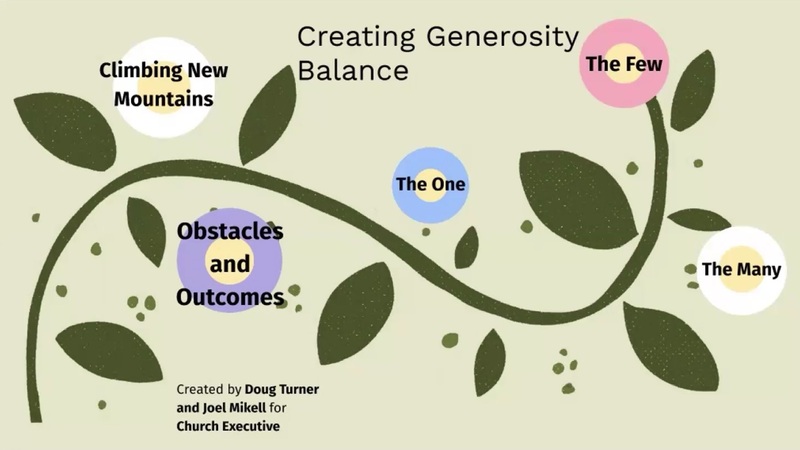 If you're using a "one-size-fits-all" approach to generosity, your church might be suffering the consequences. 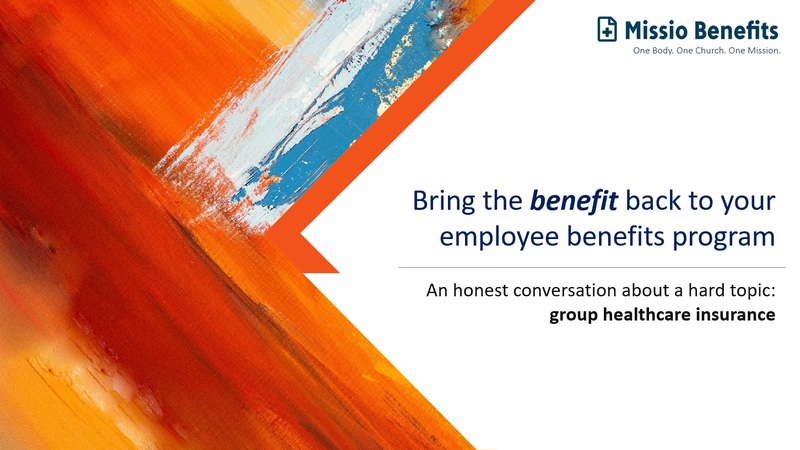 Learn a more layered approach in this informative webinar. 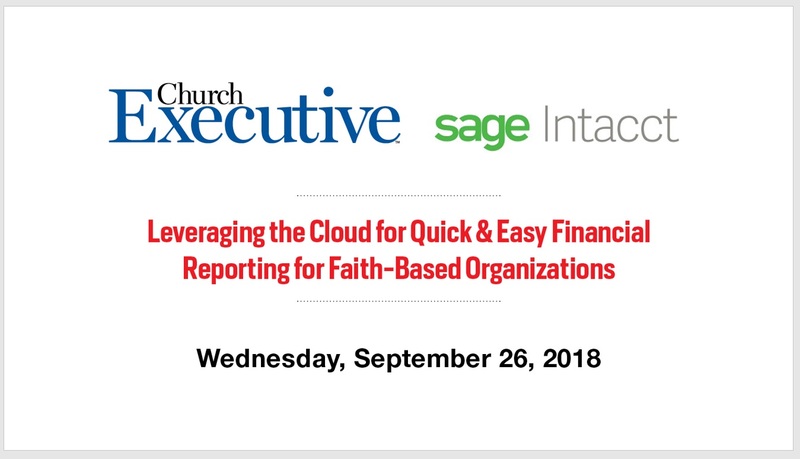 Cloud computing can help you provide real-time, customizable and reusable reports; eliminate manual, Excel-based reporting; easily track programs, ministry outcomes and giving metrics; and more. 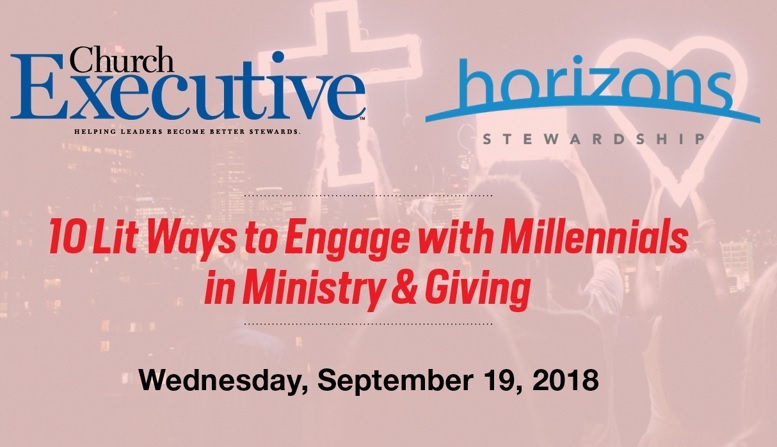 In this informative, fun 1-hour webinar, learn how to reach and connect with Millennials from ministry experts Kristine Miller and Len Wilson from Horizons Stewardship. 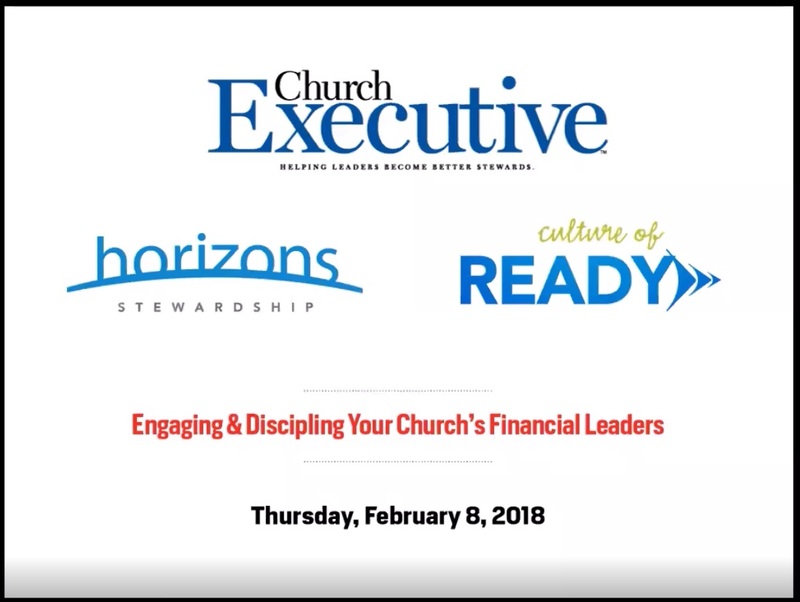 Joel Mikell and Doug Turner talk about Financial Leaders -- who they are, how they think, and why intentionally ministering to them is crucial. 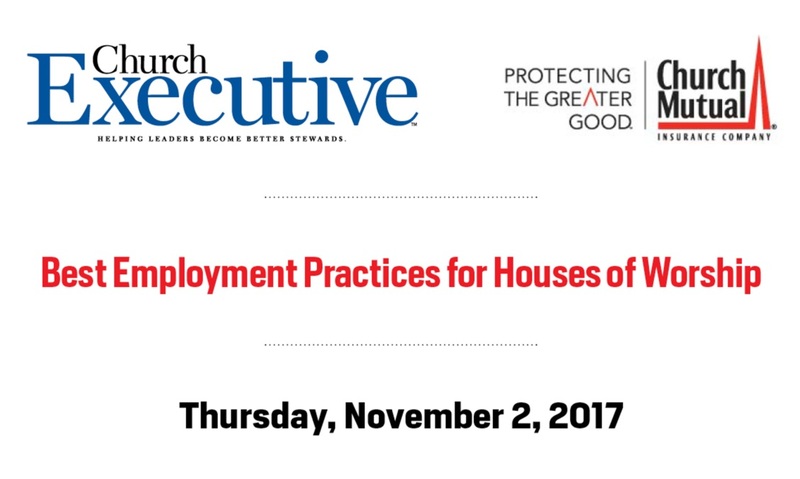 Frank Sommerville, JD, CPA, shares the best employee practices for churches, whether yours is a staff of one or 100. 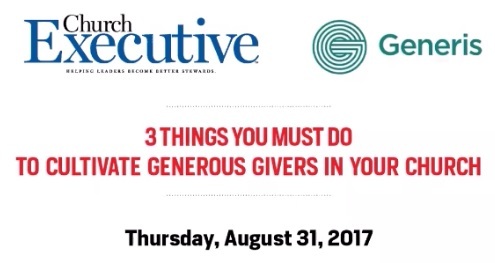 Jim Sheppard, Principal of Generis, discusses the 3 things you must do to cultivate generous givers in your church and create a generosity culture. 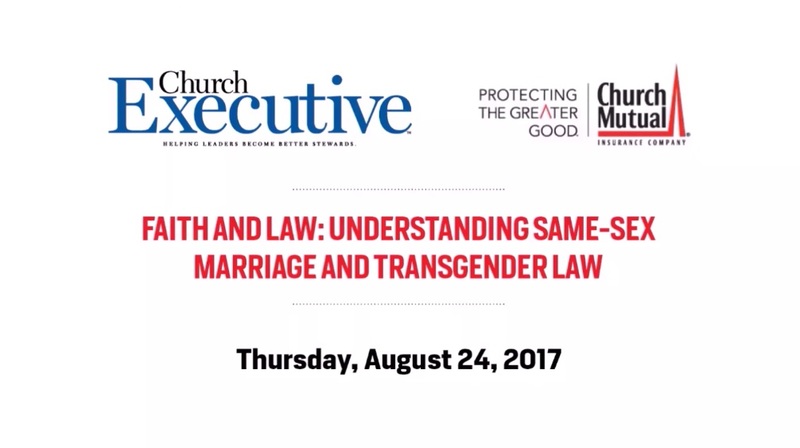 Attorney James Friedman -- an insurance and constitutional law expert -- examines how changing laws can affect you and your mission. 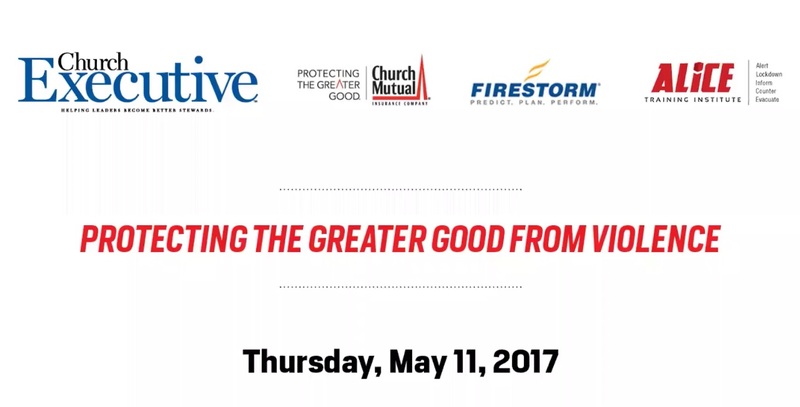 Learn the specific actions you can take, including what steps to follow during these three critical time frames: BEFORE, DURING & AFTER the incident. 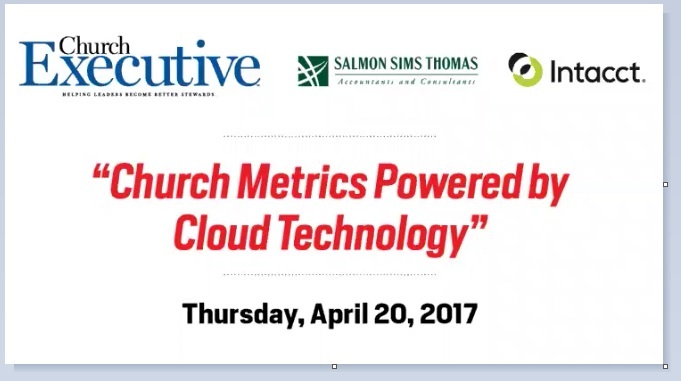 How to measure data used for managing churches; the top 10 key metrics; how cloud-computing helps streamline accounting and promote efficiency & more! 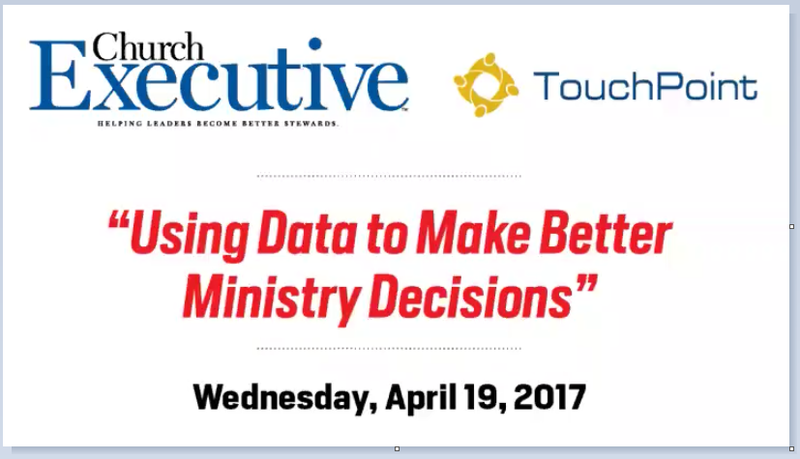 To access Church Executive Magazine e-Books, simply complete the form and click “View.” Links will then be enabled.